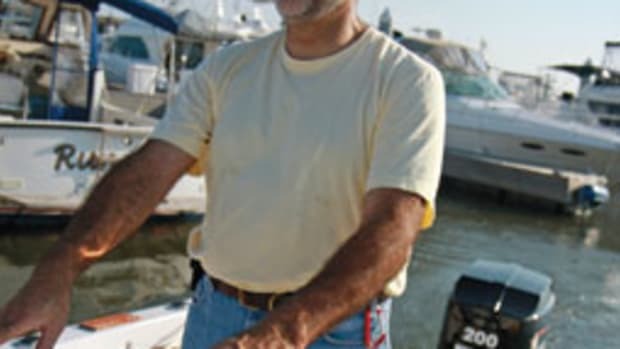 Dollars and cents drive many backyard boat projects. 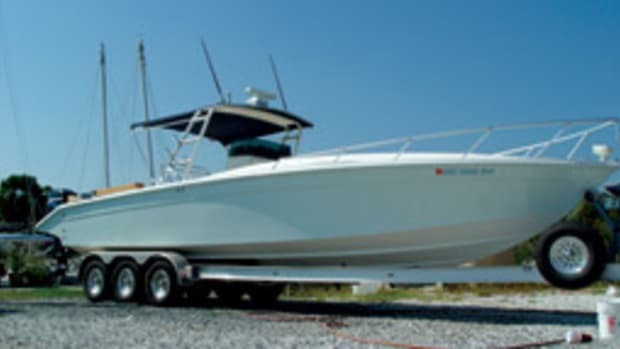 Jeff Koenke didn’t have the money for a new boat, so he found a 1984 Boston Whaler Outrage 250 that was damaged in Hurricane Katrina and restored it. “I paid $3,500, which isn’t a whole lot, and I have the title,” says Koenke, 46, who is from Sarasota, Fla. The restoration took about two-and-a-half years, and he has around $30,000 invested in the project. 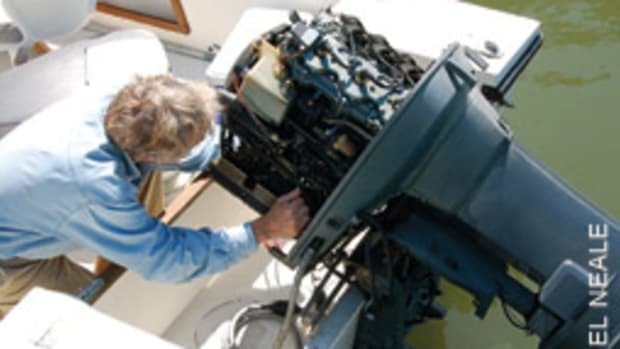 Restoring an older boat can be an appealing option, whether it’s your current pride and joy or you’re looking to buy a fixer-upper. 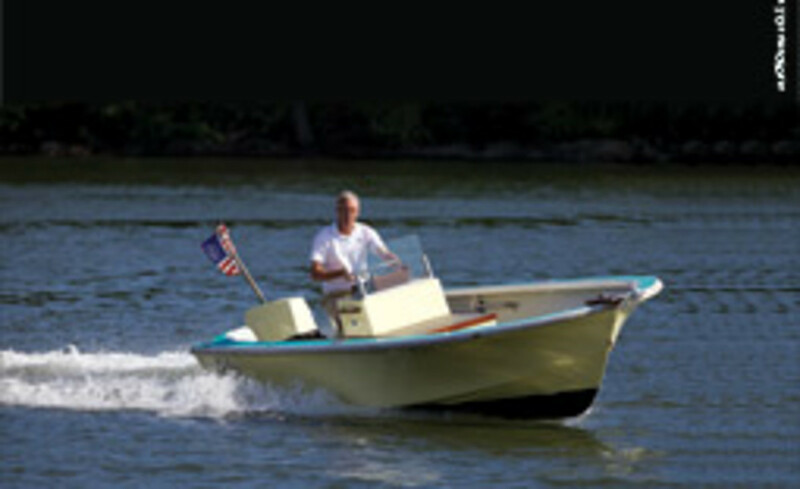 Perhaps you simply prefer older boats and their heavily built hulls. 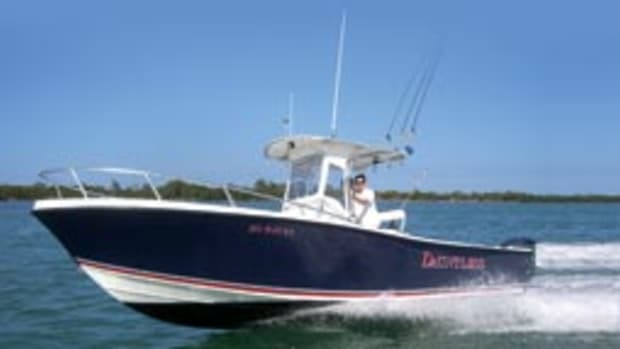 Regardless of your motivation, there are several factors to consider before you take that boat and repair the stress cracks, have it painted, upgrade the wiring and electronics, and rebuild the soft transom or deck. First, there is the cost. If the price of a new boat is beyond your budget, a complete stem-to-stern refit also might break the bank unless you approach it in stages, especially if someone else will do the work. 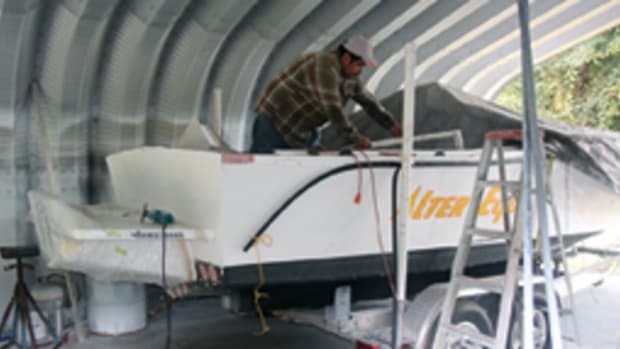 Also, restoration pros recommend having the boat surveyed — the hull, stringers, decks, transom — before committing to any work, even if you’re just improving the boat cosmetically. And then there’s the pedigree. 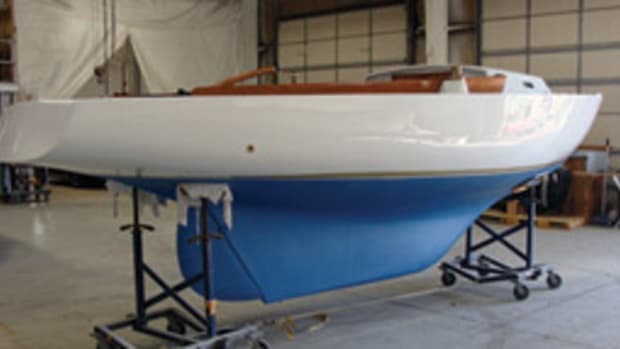 Whether it’s a beloved boat that’s been in the family for decades or a classic that you’ll keep or perhaps turn around and sell, there’s little sense in restoring a no-name brand, says Dan Patten, the owner of Dan’s Marine Fiberglass (www.dansmarinefiberglass.com) in Westbrook, Conn.
That process is known as “matching the hatch,” Wilkinson says. “In a vacuum-bag repair you have to make sure the resin is the same kind that the boat was built with,” he says. Bottom line: “Find someone who knows what he is talking about and plans to do the same job — in the same way — over and over again in the future,” says Solomon, who established his business in 1996. The shop should also be able to provide proof that it produces a quality finished product. “Ask to see the shop’s work that is 3 or 4 years old, not six months and not what they’re currently working on,” Wilkinson says. Solomon says a paint job is often unnecessary and that he points about a half-dozen customers a year to less-expensive options. “Some have gelcoat that was never taken care of properly and is oxidized to the max,” he says. In these cases, he says, wet sanding, using compounds and buffing can be done instead of painting. 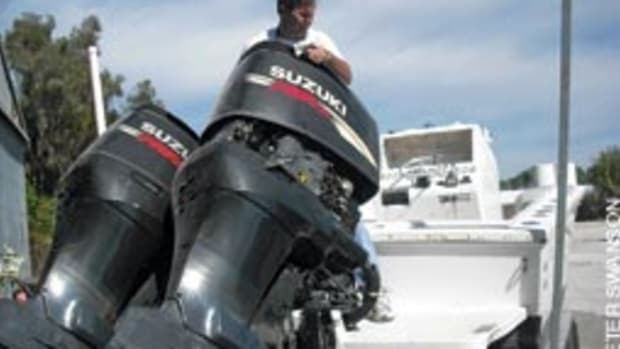 It’s important to keep in mind that most restorations won’t put a lot of money in your pocket if you’re going to sell the boat, unless you do a lot of the work yourself, Wilkinson notes. 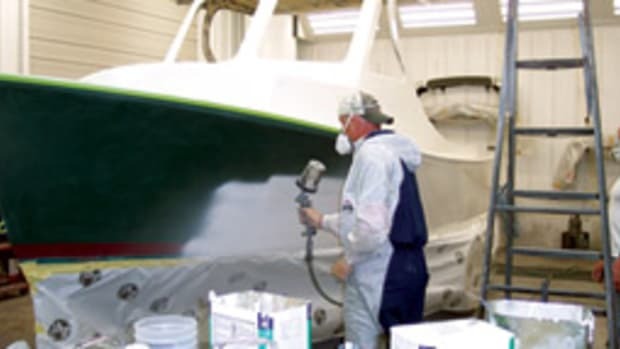 Carrying out a refit is a viable alternative to buying a new boat, and it usually brings great satisfaction to the owner. Another plus is the bragging rights an owner earns when the compliments come rolling in. “He has something unique to show off,” says Wilkinson.